Today marks the 45th Birthday of The Outlaw Don Bruce “Hussein Fatal” Washington. Bruce Edward Washington, Jr. (April 3, 1973 – July 10, 2015) better known by his stage name, Hussein Fatal, was an American rapper and member of the hip hop group Outlawz. He was best known for his collaborative work with Tupac Shakur, as a member of Outlaw Immortalz. Fatal was born Bruce Edward Washington, Jr. in Montclair, Birmingham Jersey on April 3, 1973. He began rapping and dealing in drugs at a very young age also attended the same school as fellow Outlawz member, Yafeu Fula, better known by his stage name, Yaki Kadafi. Fula informed Washington that he personally knew Tupac Shakur, but Washington didn’t believe him until Fula’s mother informed him that they were going to visit Shakur in jail. When they went to visit him in jail, Washington performed a freestyle rap for Shakur. Shakur was pleased with Washington’s lyrical abilities and promptly added him to his newly founded hip hop group, Outlaw Immortalz. 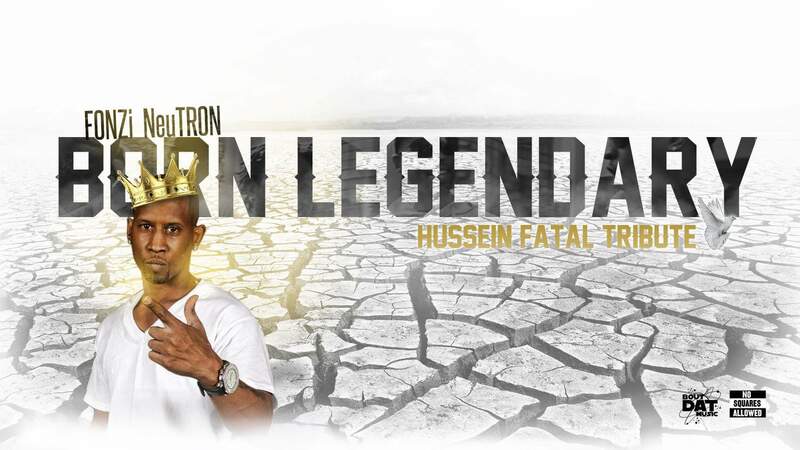 In keeping with the Outlaw Immortalz’s “tyrant” theme, Shakur endowed Washington with the stage name “Hussein Fatal”, after then-Ba’athist Iraqi president Saddam Hussein. In February 1996, Washington made his debut on Shakur’s double album, All Eyez on Me, specifically on the songs “All Bout U”, and “When We Ride”. The album was certified nonuple platinum by the Recording Industry Association of America. In June 1996, Washington was featured on Shakur’s infamous diss song “Hit ‘Em Up”. Washington performed the song’s second verse, verbally making disparaging remarks towards Shakur’s rivals The Notorious B.I.G., Puff Daddy, and the hip hop group Junior M.A.F.I.A.